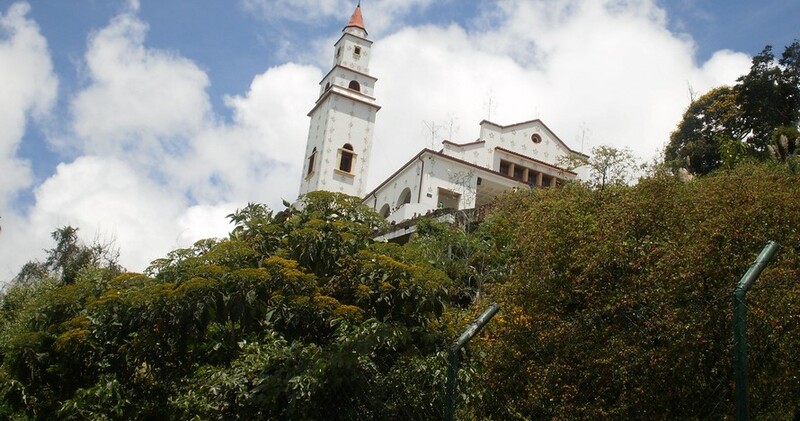 We will start from the airport departing to Monserrate. 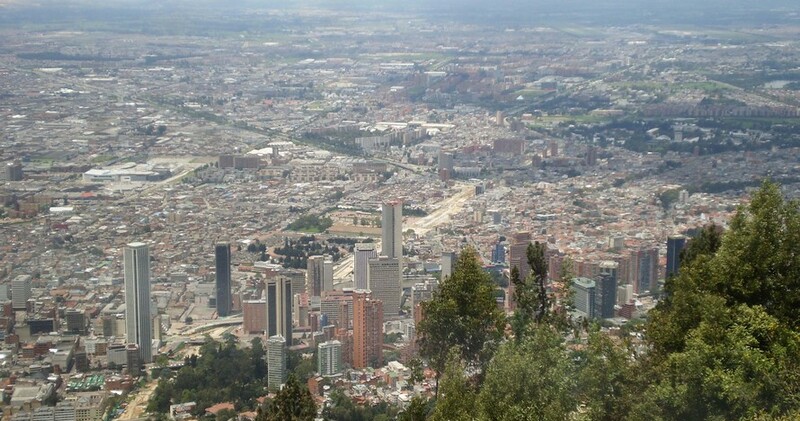 When looking up from any point of the city, it is impossible not to meet that hill that from its 3,152 meters at sea level, watches over our city. 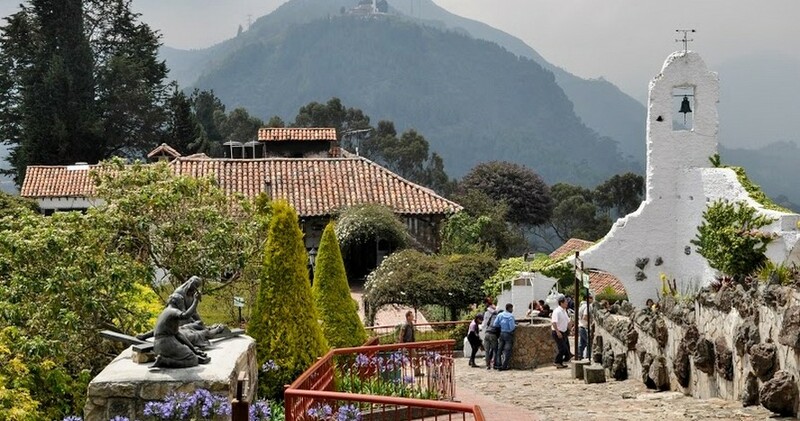 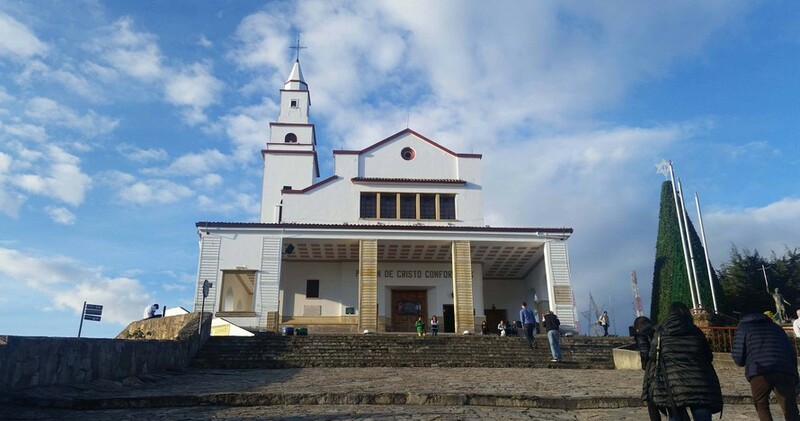 Monserrate is the symbol par excellence of Bogotá, not only as a natural effigy, but for its religious character, whose sanctuary, millions of pilgrims and travelers have visited since its foundation in 1640. 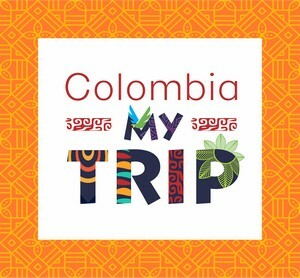 From 07:00Hrs (First tour departure) to 16:00Hrs (Departure Last Tour).